Rx Mail-Order Program – National Benefit Builders, Inc.
Save up to 80% on your brand-name and generic medications through our international mail-order program. Ordering your discount medications is convenient, easy, and secure. With a valid prescription from your doctor our Customer Service team will assist you in identifying savings on your medications and provide information on cost differential by dosage and country, order your prescription, and set you up for refill reminder. Step 1. Price your medication. Step 2. Complete your order online or call 855-633-7977 to order/refill with Customer Service. 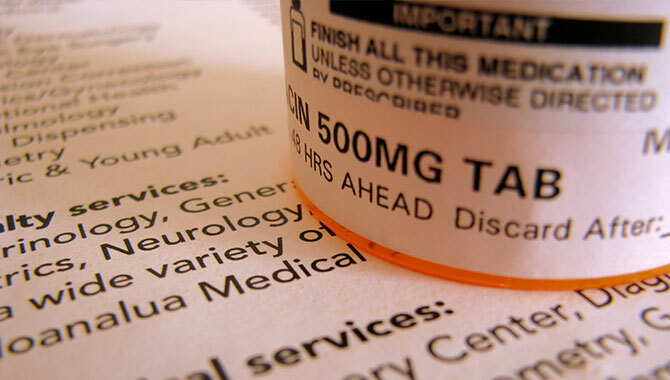 A valid prescription from your doctor is required to complete your order.